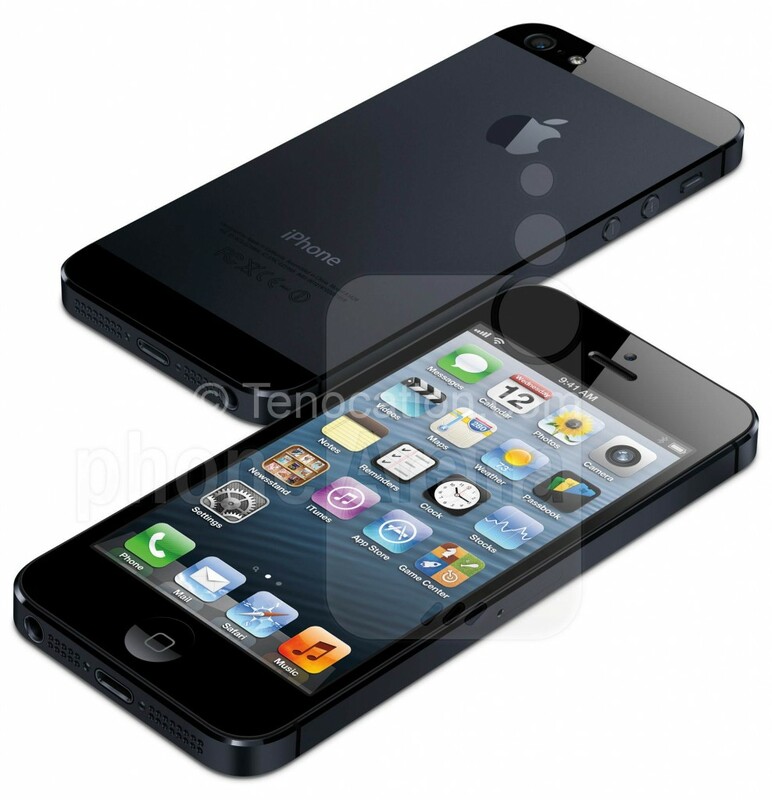 If you are using the iPhone 4, it is now time for you to upgrade to the latest iPhone entrant in the market, the iPhone 5. Ever since the iPhone 5 has been released it has sold many units across the world. Before you discard your iPhone 4 for the new iPhone 5, there are ten things you should know. The iPhone 5 is thinner and lighter than the iPhone 4. It is eighteen percent thinner and twenty percent lighter than the iPhone 4. This means the next iPhone’s are going to be so thin that they can be easily kept inside your wallet with cash and others papers stuffed in the back. The new iPhone is taller than the iPhone 4. There is an extra row of icons added to the display. This is ideal for the extra apps you can add to your home screen in the near future. The iPhone 5 is faster than the iPhone 4 as it sports the 4G LTE connectivity. This technology accelerates the speed and if you think that Samsung rules the 4G LTE domain you should change your views as Apple as caught up. The battery life of the iPhone 5 is longer and performs better than the iPhone 4. There were complaints of battery drainage of the iPhone 4 after the GPS system was used. Apple has worked on this and has enhanced the new battery for its iPhone 5. The camera in the new iPhone 5 is better and crisp. It gives you the chance to capture images faster and better. A particular processing chip that is equipped with noise reduction and you will notice a vast improvement in photos taken in dim light with this phone. It is better than the quality of iPhone 4. Users are able to capture images 40% faster. This iPhone 5 has a better Facetime. It sports a 1080p complete HD capture. This phone helps you to take photographs when you are recording videos at the same time. The quality of the audio is also better. There have been a series of upgrades made to the audio format of the iPhone 5. The ear buds have upgraded, and are renamed as ear pods. There are three speakers on the phone-top, bottom and front. The quality of the voice calls has improved, and there is a feature that cancels external noise. This gives rise to a sound that is rich and smooth. The iPhone 5 is available in black and white. Therefore, if you are hoping to get a pink iPhone soon, you need to wait and watch for Apple to make its decision. The iPhone 5 has a smaller dock connector. Apple has decided to decrease the size of the dock connector, and the best thing about this feature is that it is reversible. This implies you can plug your iPhone in the upside down mode without hassles at all. If you do not believe this, you should try it out yourself to see this in not a joke at all. Last but not the least the price of the iPhone 5 is the same. That means you do not have to dish out anything extra for an upgraded version. Thus, the above are ten good reasons why you should now drop your old iPhone 4 for the new iPhone 5. There is not much difference in looks however; you can get better performance and usability with this phone without hassles! Why not check its features and specifications as well.